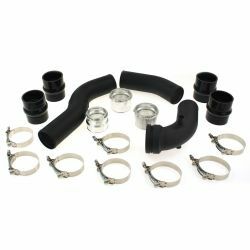 Tube sets for specific model There are 22 products. 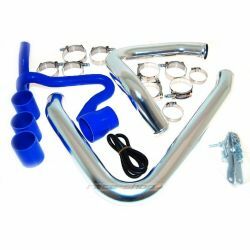 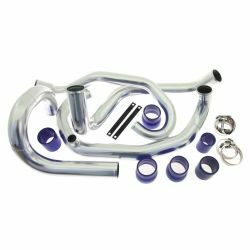 A complete set of air tubes to the intercooler for Nissan 200sx. 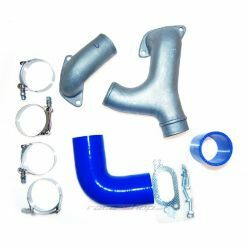 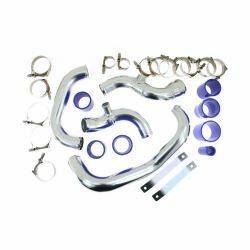 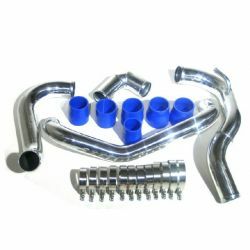 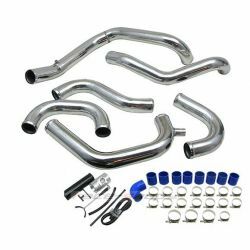 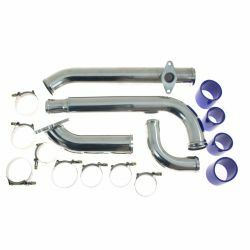 Designed for FMIC installation (installation of intercooler in the front bumper). 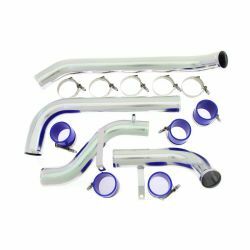 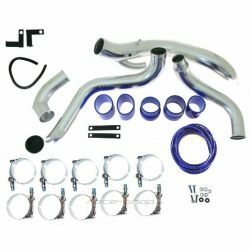 A complete set of air tubes to the intercooler for Subaru Impreza. 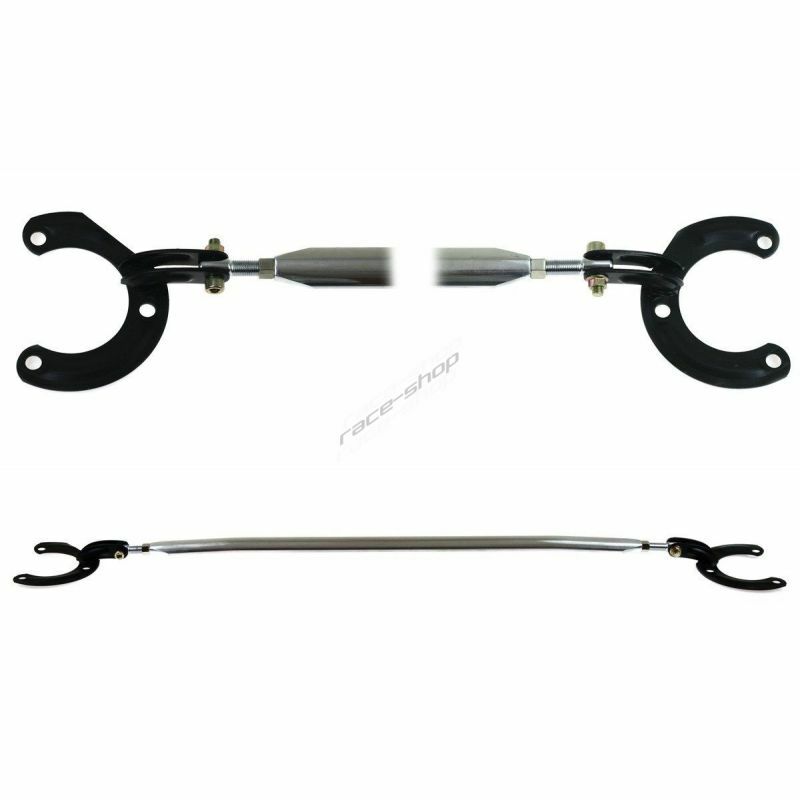 Designed for FMIC installation (installation of intercooler in the front bumper). 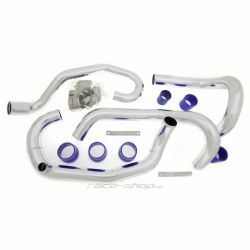 Fixed "Y" air duct kit to intercooler for Subaru Impreza. 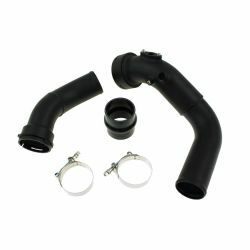 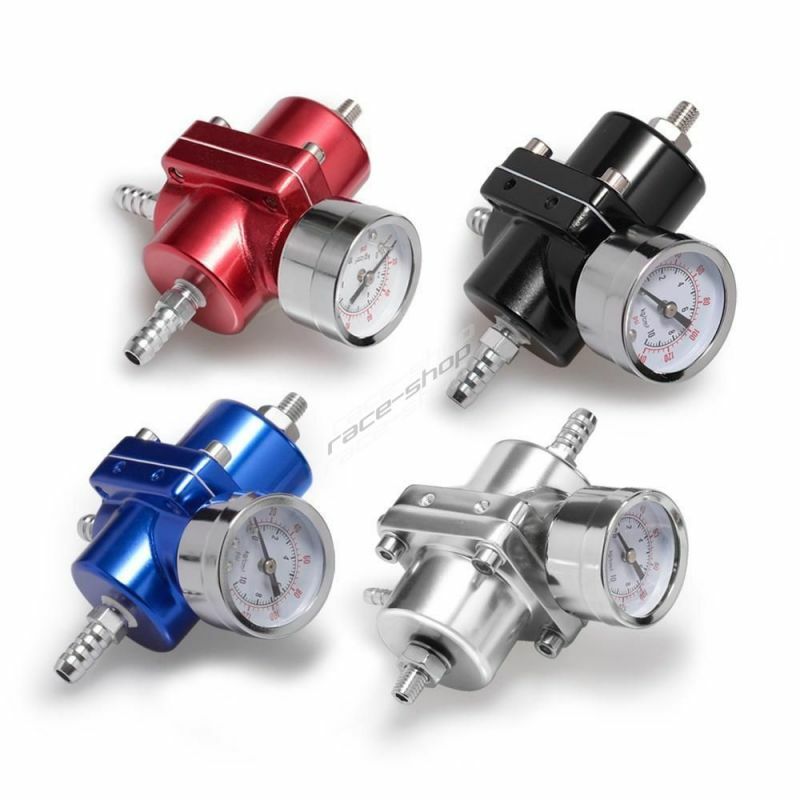 Designed for TMIC installation (without changing the location of the intercooler).